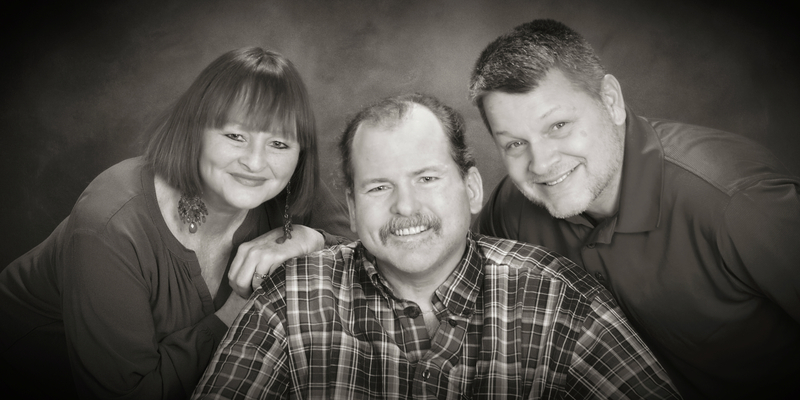 For much of their married life, Trish and Richard have cared for Trish’s brother Robert. Diagnosed with intractable epilepsy at age 7, Robert also suffers from Parkinsonism, Chronic Traumatic Encephalopathy, recurring pneumonia and sepsis, and difficulty swallowing. Robert needs help with almost all of his daily functions—from eating to grooming to bathing and more—plus there are medications to give, oxygen to monitor, and doctors and professional appointments to coordinate and keep. Trish and Richard also care for Richard’s ailing mother, and Richard contends with ongoing physical pain and mobility challenges resulting from a car accident many years ago. On top of all that, both Trish and Richard continue their careers. There are more than 43 million family caregivers in the United States. Like Trish, Richard, and Robert, their challenges are dynamic, substantial, and growing. The Atlas of Caregiving seeks to more deeply understand their lived experience, providing insight and practical tools to help make family caregivers’ lives easier. In our pilot study, we explored one of the most ancient of human rituals—caring for one another—in an entirely modern way. In combining the latest in wearables and sensor technology with traditional ethnographic interviews, we were able to paint a much richer picture of caregivers’ day-to-day realities. Deep understanding of caregivers’ challenges and systems is required. Family caregivers often lack full awareness of their own activities, needs, and resources. They balance a complex choreography of care, across a myriad of social and medical communities, each offering its own unique set of tools and solutions. Entrepreneurs developing products for caregivers must consider where their solutions will fit; simple surveys or market research are likely to miss this broader picture. A product or service’s overall effect on caregiving is key. From medication to transportation, caregivers manage many interrelated aspects in each fragmented day. Though individual tasks may be simplified through technology, having multiple single-point tools results in unnecessary complication. If a product makes caregiving more difficult overall, the benefits for improving a specific task may not be enough to justify its adoption or ongoing usage. Ease-of-use and appropriate support are important. Learning a new tool should not be a burden. In an already overwhelming day, caregivers may not have the energy, inclination, or time to test a new gadget or application. Providing more than automated, self-service training and tech support can be an important differentiator—just knowing a human is there to help may be enough incentive for a caregiver to try something new. The Atlas of Caregiving Pilot set out to answer one fundamental question: can technology be used to help understand the crisis of family caregiving? Our short answer is yes. The Atlas of Caregiving seeks to understand the lived experience of family caregivers in order to learn how we can make their lives easier. This is the third in a series of blogs that will share the study’s lessons for caregivers, employers, the tech community, service providers and researchers. You can read the initial posts here. 1 In the published pilot study, pseudonyms were used for all participants to protect each family’s confidentiality and privacy. Trish, Richard, and Robert have provided permission to use their real names here; however, they are represented in our report and care network diagrams as Hanna, Gaston, and Harvey.